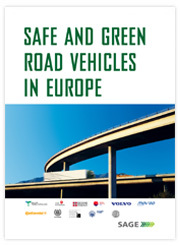 Today’s great challenges include making road vehicles radically more green, safe and intelligent. One obvious course for solving this situation is research and technical solutions. Another is societal clustering building activitiesand strategic cluster management. 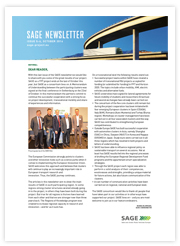 The SAGE aim is just this; to strengthen regional capacity in research andinnovation and thereby support the transformation of road vehicle technology and market.The SAGE partnership consists of five regional research driven automotive clusters. The project runs from 2011 to 2014 and is financed by the European Union 7th Framework Programme within the theme Regions of Knowledge.